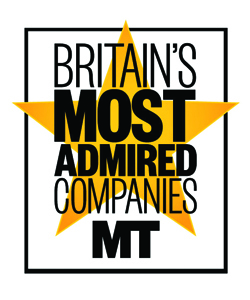 A third overall win for Unilever – already the only firm to take a top 20 place in every year since 1990 – cements the Marmite to Pot Noodle, Persil to Dove giant as the brightest star of the Britain’s Most Admired firmament. 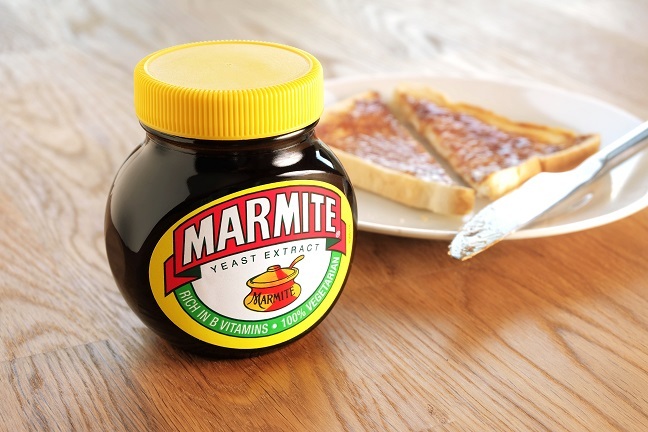 Having shown its mettle in besting the $143bn bid from Kraft Heinz earlier in the year, Unilever’s popularity with peers and punters alike is at an all-time high. Now boss Paul Polman must show that sustainability can be good for shareholders too – if only to ward off further bids from other acquisitive rivals.